833 women from Northern Ireland also travelled for the procedure last year. NEW FIGURES HAVE shown that each day last year more than nine women travelled from the Republic of Ireland to the UK to have an abortion. The new UK government figures show that 3,451 women from Ireland had the procedure in England and Wales last year. This was a slight decrease on the 2014 figure of 3,735. By far Irish women account for the largest number of non-UK nationals travelling to have abortions in the country. 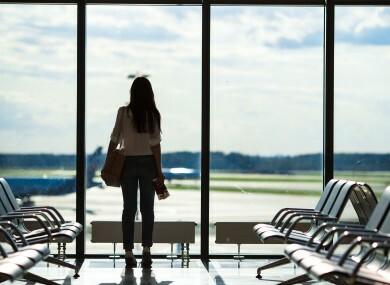 The country with the second highest number of women travelling to the UK for abortions was the UAE, where abortion is illegal and carries a possible custodial sentence. In the UK the Abortion Act 1967 is what legislates for the procedure, but, as it is not applied across all regions, large numbers of women traveling to mainland Britain from Northern Ireland. Last year 833 women from Northern Ireland made the journey, which works out at more than two a day. 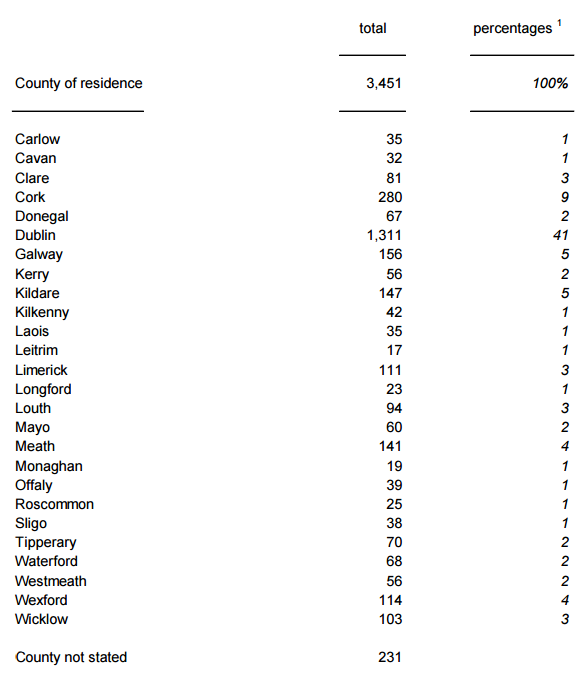 Of the women travelling from Ireland to the UK for abortions, the largest numbers came from Dublin (1,311), Cork (280), Galway (156) and Meath (141). Click here to view a larger version of the above image. Although the figures for the number of Irish women having abortions in the UK dropped between 2014 and 2015, the Irish Family Planning Association has said that this is a misleading statistic. Speaking about the decrease, chief executive of the organisation Niall Behan said: “We cannot be complacent about this decrease. While it is impossible to quantify the extent of their use, abortion pills accessed online have had a significant impact on the decline in the number of women in Ireland seeking abortion services in the UK. He went on to cite a report published by the World Health Organisation and the Guttmacher Institute last week that the figures available do not give a true reflection of the women that access abortion in Ireland. Abortion and the reexamination of the Eight Amendment was a major bone of contention in the lead up to government formation, with a number of independent TDs voicing opposition to holding a referendum on the issue. Regardless, the Programme for Government contains a commitment to Citizens’ Assembly within six months government starting and it will be asked to make recommendations on further constitutional changes – including on the Eight Amendment. Email “More than 3,400 Irish women travelled to UK for abortions in 2015 ”. Feedback on “More than 3,400 Irish women travelled to UK for abortions in 2015 ”.